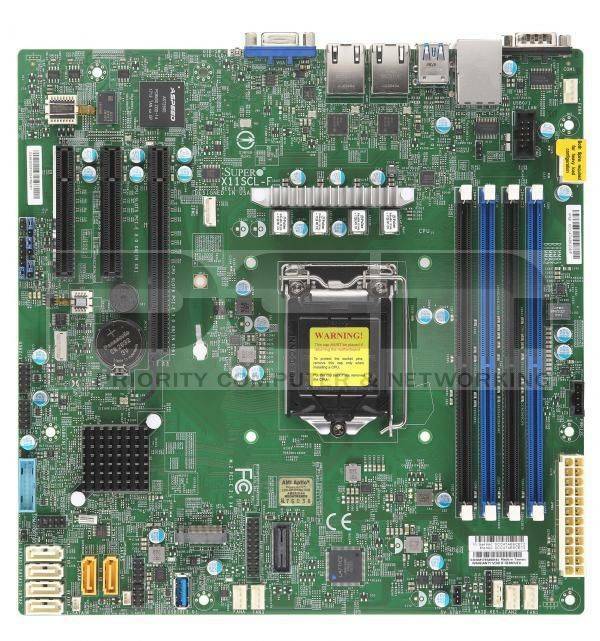 X11SCM-F Option must be selected to install second M.2 drive. 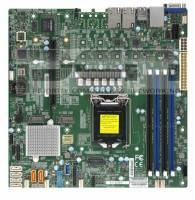 This configuration comes in a 4 bay hotswap chassis with a single Intel® Xeon® processor E-2146G processor. This CPU has 6 cores capable of 12 threads with a 3.5 GHz base frequency. When need this CPU can boost up to 4.5 GHz. 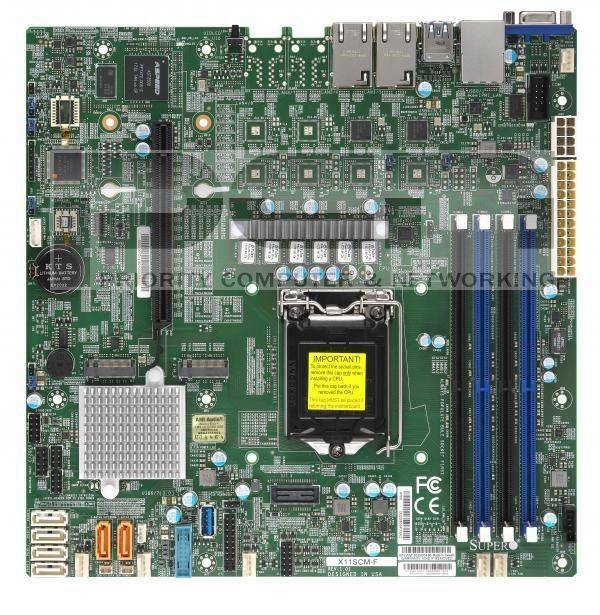 The Supermicro motherboard uses the Intel® C242 (C246 on the X11SCM-F) chipset with room for 128GB DDR4 2666MHz ECC UDIMM. Supermicro also includes their standard Dual GbE LAN with Intel® i210-AT and a stand alone IPMI port for remote access. 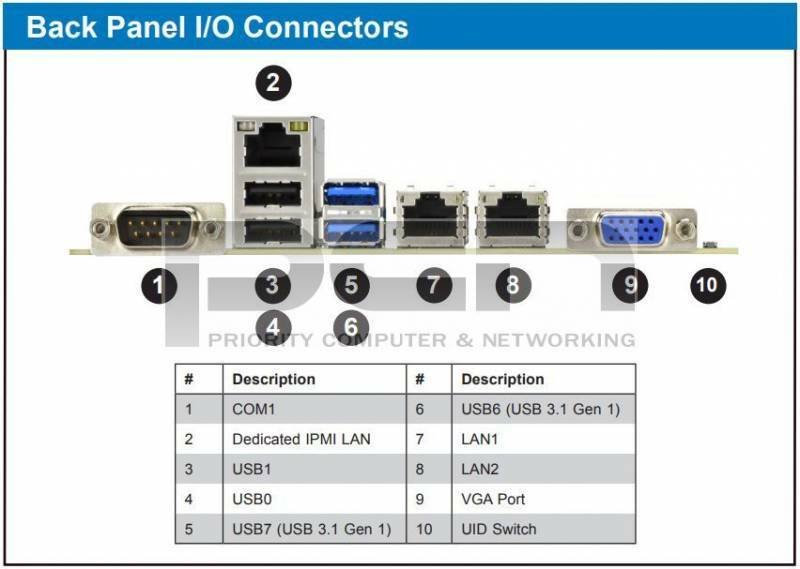 Flexability and security (a TPM header) are a top priority for Supermicro so they have included 6 SATA3 (6Gbps) ports that can be configured into RAID 0, 1, 5, 10. Two (2) of which support SuperDOMs and one single M.2 NGFF connector (2 M.2 on the X11SCM-F). All of this is packed into a standard depth chassis that comes standard with a rail kit!